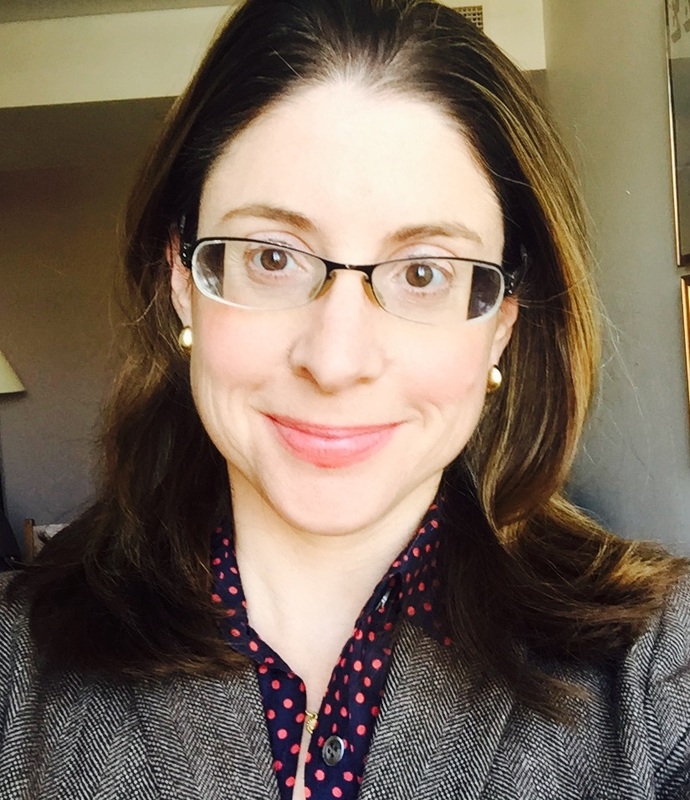 Emily Steiner received her BA from Brown University and her PhD from Yale. She is the author of two books, Documentary Culture and the Making of Medieval English Literature (Cambridge University Press, 2003) and Reading 'Piers Plowman' (Cambridge University Press, 2013). She has co-edited several collection of essays, The Letter of the Law: Legal Practice and Literary Production in Medieval England (Cornell University Press, 2002), with Candace Barrington, Thinking Historically About Historicism (a special issue of the Chaucer Review, 2014), and, with Lynn Ransom, Taxonomies of Knowledge: Information and Order in Medieval Manuscripts (forthcoming, 2015). Her articles have appeared in The Yearbook of Langland Studies, New Medieval Literatures, Studies in the Age of Chaucer, Representations, and Exemplaria, among other journals. She is presently completing a book on medieval macrogenres called John Trevisa's Information Age: Knowledge and the Pursuit of Literature, c.1400.. She is also editing, with Jen Jahner and Elizabeth Tyler, the forthcoming Cambridge History of History Writing: England and the British Isles, 500-1500. Her research interests extend to Lollard literature, medieval drama and ritual erformance, and Jewish-Christian relations in the Middle Ages. Her teaching interests also include Old English literature, Chaucer, and poetry of all periods. Sierra Lomuto "Exotic Allies: Mongol Alterity and Racial Formation in the Global Middle Ages, 1220-1400"
Alexander Devine "A Portable Feast: The Production and Use of the Thirteenth-Century Portable Bible 1200-1500 "
Lydia Yaitsky Kertz "Luxury, Aesthetics and Politics: The Social Lives of Medieval Romance "
Marie Turner "Beyond Romance: Genre and History in England, 1066-1400"